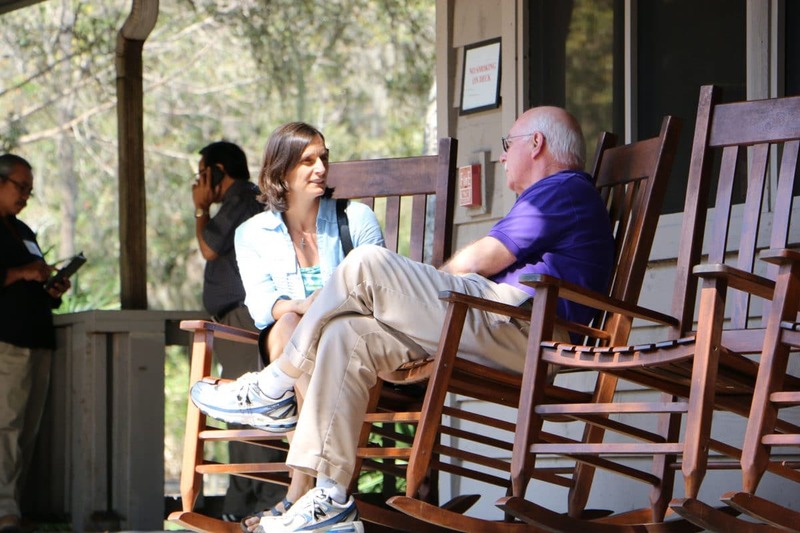 A wide variety of groups enjoy DaySpring, from schools to arts to civic groups to major universities. DaySpring offers guests an unparalleled opportunity to experience peace and tranquility, stunning natural beauty and a sacred place where spirits are renewed, refreshed and made ready to re-enter the world. Our Group Reservations department can not only help you select meeting rooms, accomodations and activities, but also plan for the meals and activities that can make your stay special. We can accommodate everything from small retreats to large meetings of 200. Our reservations department can also assist you in planning for meals and activities between sessions. Our 97-acre campus is yours during the say. 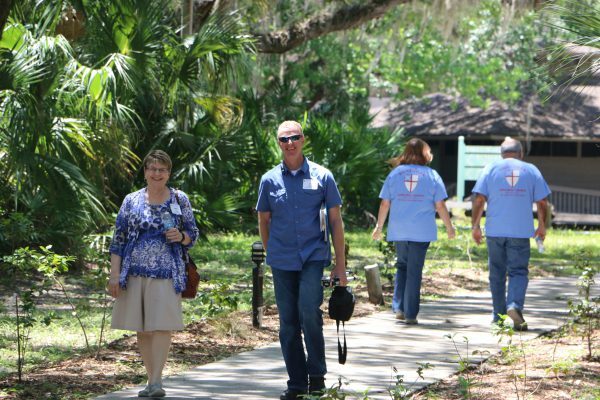 Guests are content to walk our paths and rest, or plan for group activities with one of our facilitators, or on your own. Contact reservations for ideas. 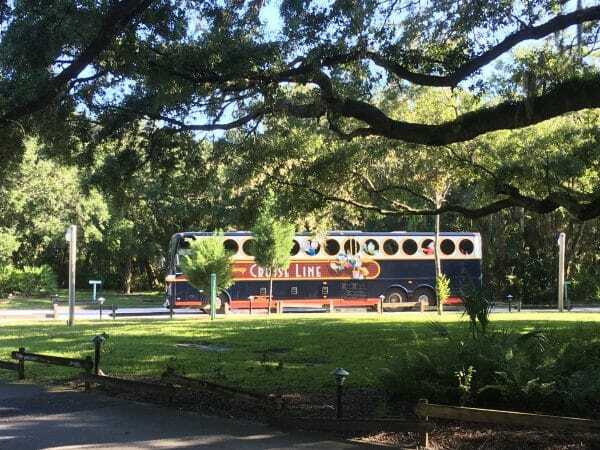 Our central location just south of Tampa and close to Orlando and other South Florida destinations make us the perfect location for your group. 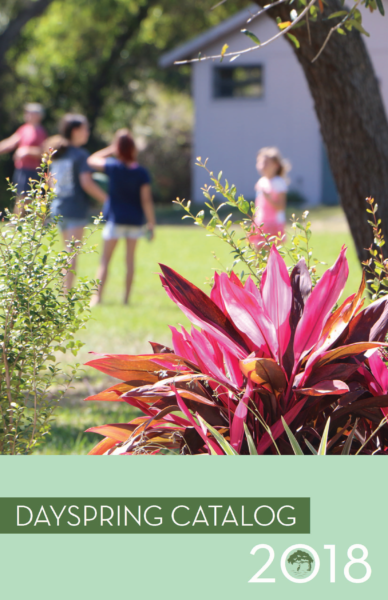 Our large campus and easy access to I-75 allows for us to be an effort free destination for your group leader. We’ve been coming here for 5 years—each time is better than the last. It is because of the smiling faces and people who truly care that we keep coming back to DaySpring. For us, it is like a second home. DaySpring is so beautiful and we are so glad we chose DaySpring for our conference. Everyone was very polite and helpful and we really just appreciate it. Thank you again. We will be back! I love coming to DaySpring! It seems like I start relaxing the moment I turn onto your property.